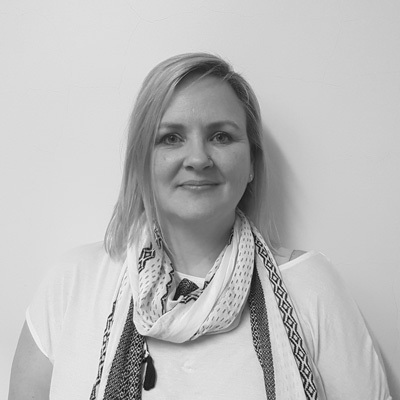 Kim joined the Tracware team in June 2012, having spent the last 5 years implementing and supporting Aviation Maintenance software for one of the UK’s largest leading engineering support organisations. In February 2016, Kim relocated to Adelaide to head up Tracware’s regional office in Australia. Previously to this she held roles in Procurement/Material Management in varying industries: Electronics, Engineering & medical before returning to Aerospace. In addition she has a good understanding of the interfaces and requirements of other departments having also worked in Accounts, Sales Account Management and Production Control. She holds a Diploma in Production and Inventory Management, from the Institute of Operations Management and has completed several management support courses including ‘Change Agent’ training from SBAC and World Class Manufacturing Techniques. Kim enjoys improving and implementing business processes, utilising her knowledge and experience to bring about logical change! Having been involved with 6 system upgrades across her career she has ‘learnt the hard way’ and hopes to strengthen Tracwares’ focus and commitment to providing quality customer support.